This property operates under the name Avenue Equities Limited. For inquires please call 416-593-2915. 100 MACGREGOR AVENUE, STELLARTON, N.S. 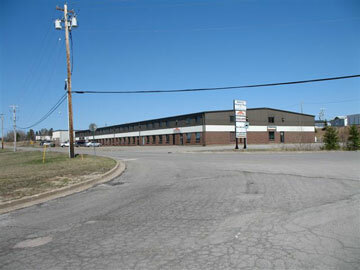 A 25,137 square foot industrial building with units from 2565 square feet to 10,000 square feet. Large parking lot.